Looking to build, launch, and grow your ecommerce business? You're right where you need to be. A business is nothing other than the sum of thousands of tiny decisions, and each one of those decisions is critical to the success of your online business. A Better Lemonade Stand is an online ecommerce incubator that helps make each of those thousand decisions easier. A resource and community, A Better Lemonade Stand exists to inspire, educate, and support entrepreneurs like you, in the early stages of your entrepreneurial journey. By providing comprehensive and reliable advice, resources, and tools, along with a supportive community, we’ll help you build, launch, and grow your ecommerce business. So welcome to A Better Lemonade Stand, we’re excited to be part of your journey. To begin, subscribe to our emails, dive into the blog and resources, get engaged within the community and most importantly: start something. Looking to learn more about A Better Lemonade Stand or feature us in an article or your publication? Please download our Media Kit to learn more. If you’re interested in advertising on A Better Lemonade Stand, please download our Advertising Kit. Get our best content, delivered straight to your inbox. The formula to success is really simple, however, the journey required to attain success is by no means easy. Developing yourself as a person whilst on the path to entrepreneurship is critical to long-term success. More importantly, the kind of person you become, the character you build and the courage you develop in the process is far more important than the success itself. Below is our manifesto. We use this in both our personal and professional lives to guide the decisions we make so that we’re consistently improving and challenging ourselves to be better. As we’ve always said, a business is the sum of one, then a hundred, then a thousand different decisions, and our manifesto helps us to make the best decisions for ourselves and our businesses by reminding us of what’s truly important. 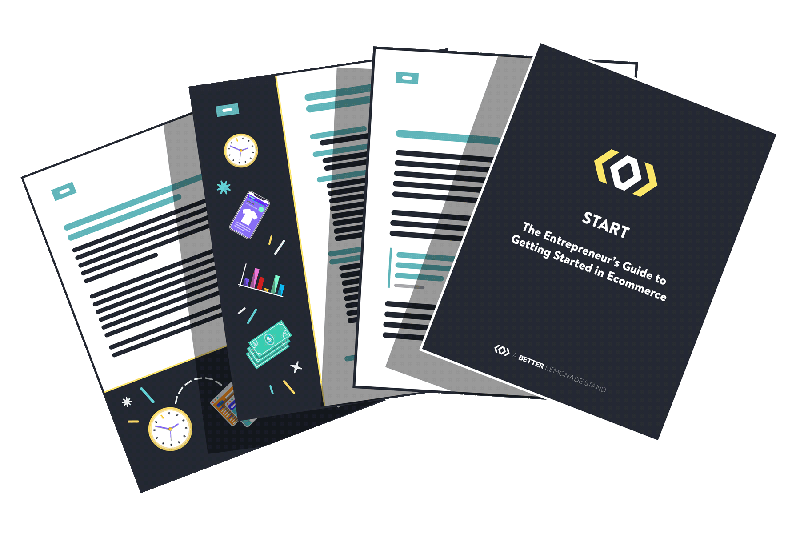 We hope you’ll use this manifesto to make the best decisions for yourself and to help define your character on your own entrepreneurial journey. Whether you’re making your first, your first hundred or one of your first thousand decisions for your business, using this manifesto as a guide you can challenge yourself to improve every day. You can adjust your current path or change paths altogether as your situation and journey dictates, but above all else, start something. The secret to success is progress. If you can make progress on a consistent basis you’ll constantly be moving toward success. Miscalculations, bad decisions, smarter competitors and market shifts are all acceptable ways to fail on your journey. You never want to fail because you didn’t work hard enough. Every failure is a step forward. Every time you fail you have the opportunity to learn something from it and ease the anxiety when you do it again. That’s progress in every sense of the word. Take responsibility for yourself, your choices, your attitude, your actions, and your reactions. It’s one thing you’ll always have control over. Everyday you’ll face new challenges, closed doors, limiting barriers and seemingly insurmountable odds. Figure it out. The easy choices, much like the easy paths, rarely lead you on interesting journeys or to the right destinations. Make the difficult choices and make them often. 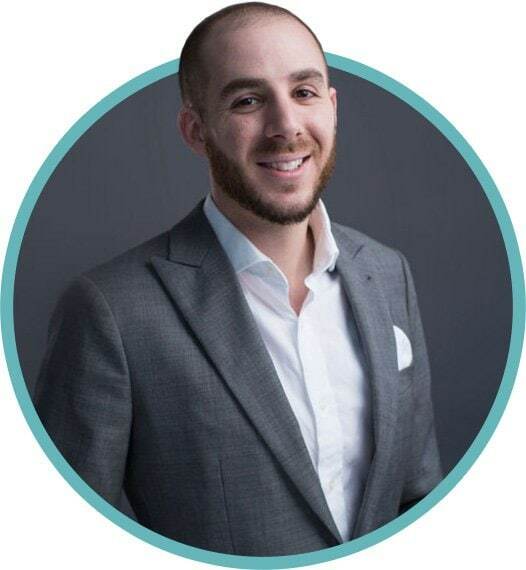 Starting his career with a background in marketing and later learning the process of starting an ecommerce business the hard way, Richard began A Better Lemonade Stand to serve as a journal to share the information he was learning as he was building his businesses. Shortly after, he joined Shopify’s Growth Team – helping grow the world’s most innovative ecommerce platform from 60,000 to over 200,000 merchants during his tenure. He did this primary through the process of reverse engineering and writing about the complicated aspects of building, launching, and growing an ecommerce business – inspiring, educating, and guiding hundreds of thousands of entrepreneurs around the world. Shortly after Shopify’s IPO on the NYSE and TSX in early 2015, Richard left the company to focus on A Better Lemonade Stand full time. 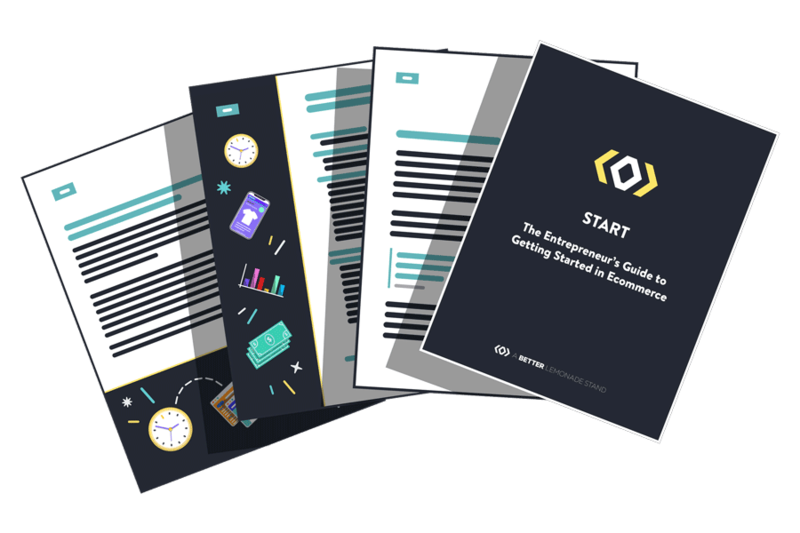 Now serving 250,000+ entrepreneurs monthly, A Better Lemonade Stand has grown to one of the most comprehensive online resources and most active communities of ecommerce entrepreneurs in the world. Follow Richard on Twitter, or connect with him through the contact form.